This is where betas of updates and upcoming tweaks might turn up. To download and install them, add this repo to your sources. 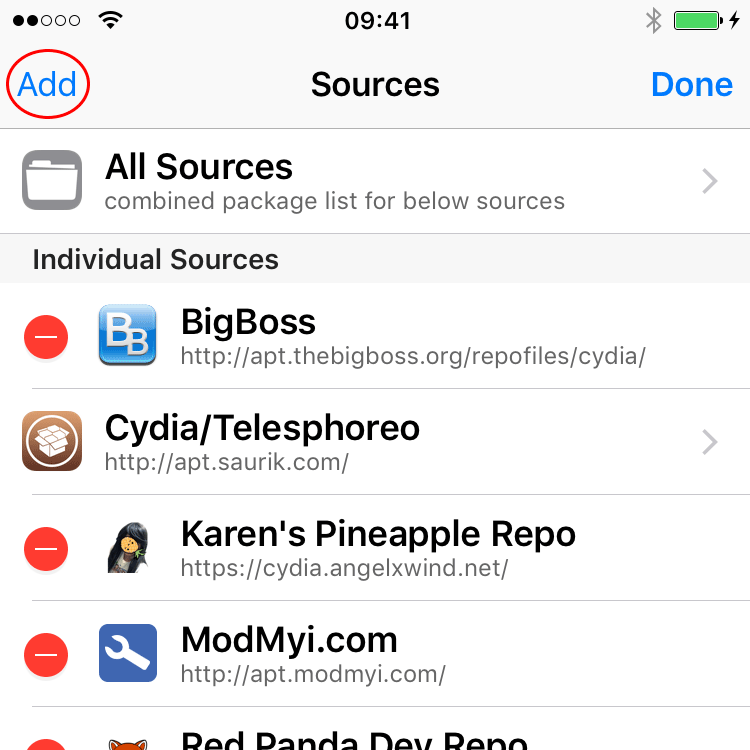 Under your Cydia sources tab, tap 'Edit' in the top right corner. Tap 'Add' in the top left corner. Enter the repo address and tap 'Add Source'. 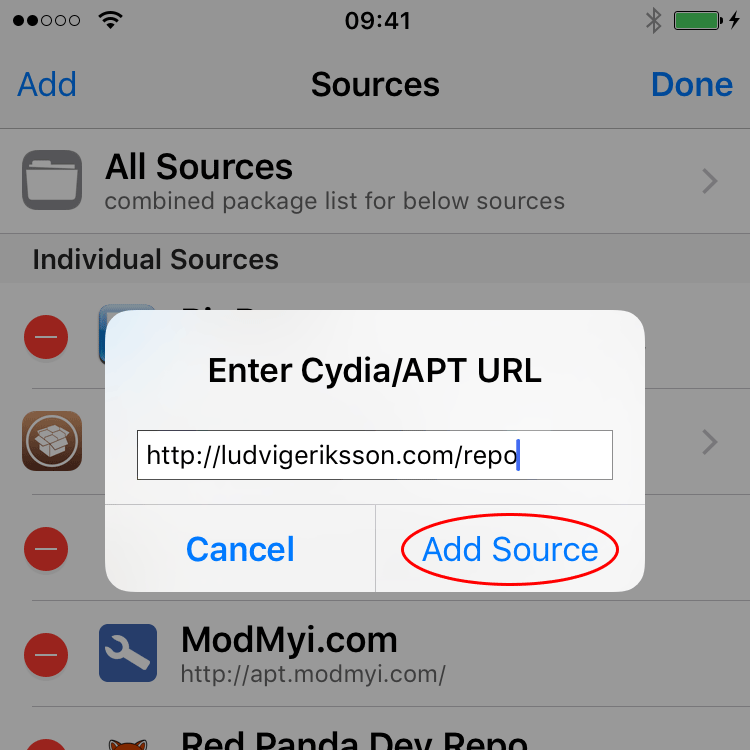 Cydia might encounter an error when adding the source if the repo currently is empty.